The list of facilities with Rapp Bomek products – fire doors, fire-proof enclosures and hatches – reads like a veritable “who’s-who” of Norwegian Continental Shelf fields. It’s no surprise, then, that Rapp Bomek doors would be part of the field development of the largest find on the NCS in decades – Johan Sverdrup. 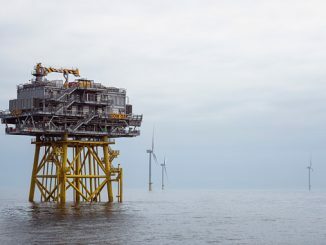 Discovered and assessed in 2010-2011, Equinor estimates this colossal field will yield between 2.1 and 3.1 billion barrels of oil equivalents over a period that will stretch beyond 2050. In 2015, Rapp Bomek signed a frame agreement with Equinor to supply fire doors to the development of the North Sea giant. 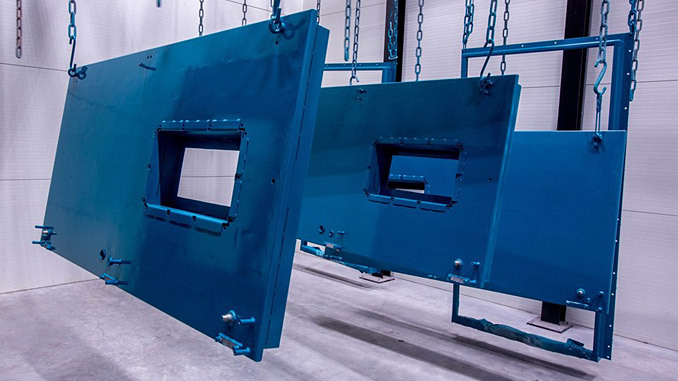 For phase 1 of the Johan Sverdrup field development, Rapp Bomek has supplied approximately 260 doors to four different platforms. Phase 2 work is now underway, with about 40 additional doors to be delivered. 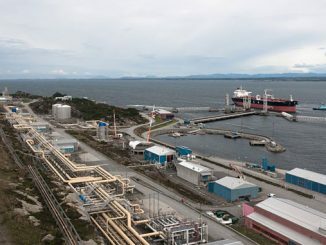 But Johan Sverdrup isn’t all. This framework agreement with Equinor also includes doors for the Johan Castberg FPSO, now under construction. 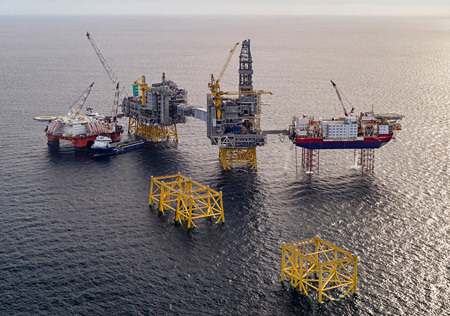 Moreover, another NCS success – Equinor’s Aasta Hansteen platform, which began producing gas in December 2018 – also boasts about 50 doors manufactured by Rapp Bomek. 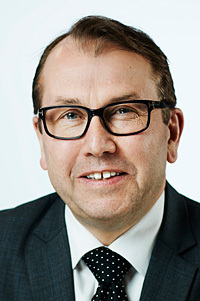 To find out more about Rapp Bomek’s Johan Sverdrup work with Equinor, Energy Northern Perspectivespoke with Sales & Marketing Director Per Arne Haug, who explains that Johan Sverdrup is only a part of the company’s recent developments. To ensure this happens, Rapp Bomek’s in-house testing covers the early phases of product development. 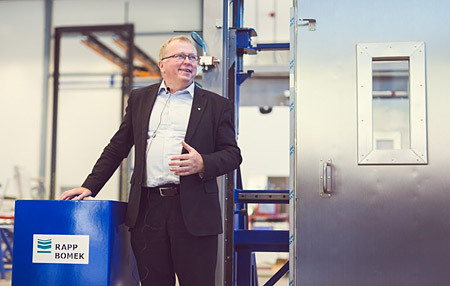 Full product testing is performed at third-party fire labs such as SINTEF in Trondheim, Norway, and RISE in Sweden, with classification societies such as DNV GL and ABS certifying compliance to industry standards. 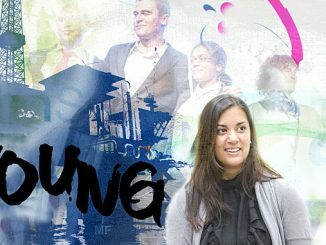 Looking back over the recent contract awards, Haug’s optimism about further possibilities for working with operators on the NCS and continued development for the company’s Civil activities is well founded.